This home is now sold. 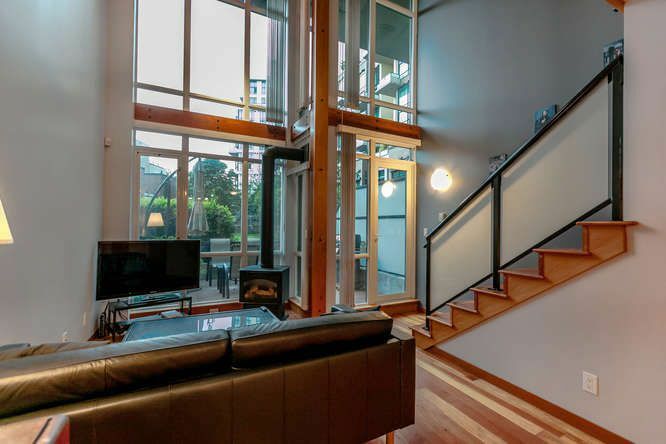 For more information on this property or other Quay / New Westminster area homes contact Kyle at 778.847.3325 (kyle@kyleroman.com). 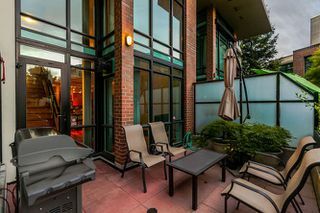 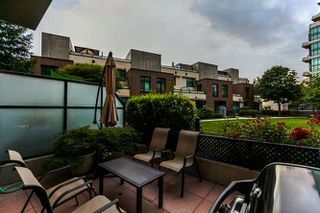 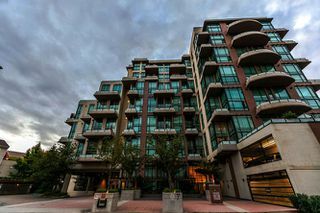 Murano lofts, New Westminster’s premiere loft residence. 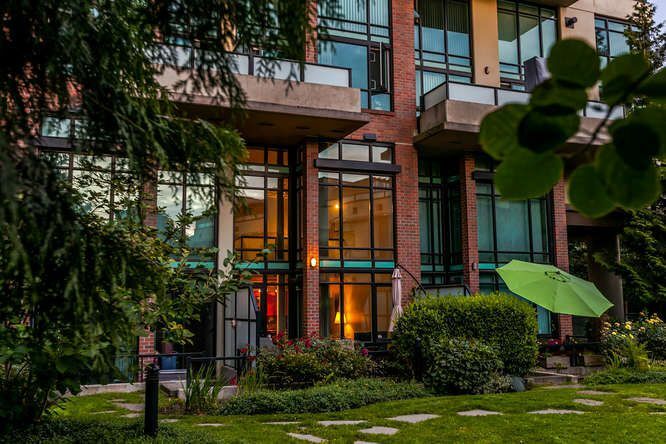 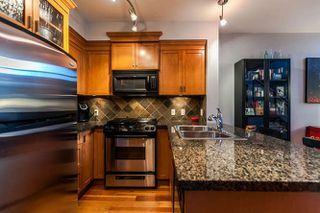 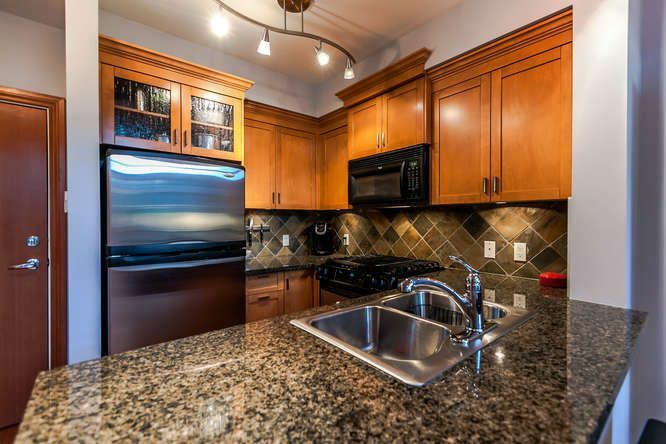 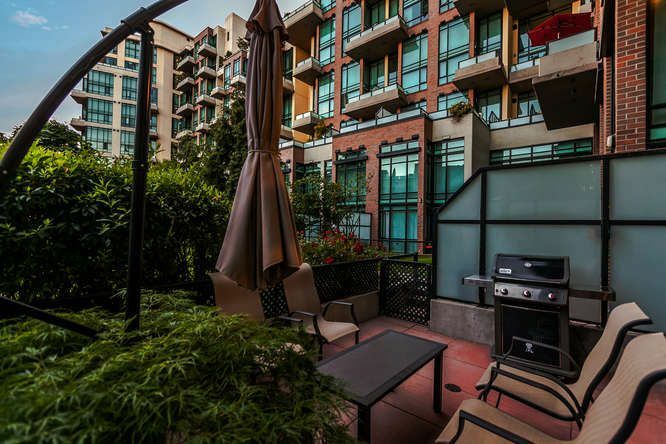 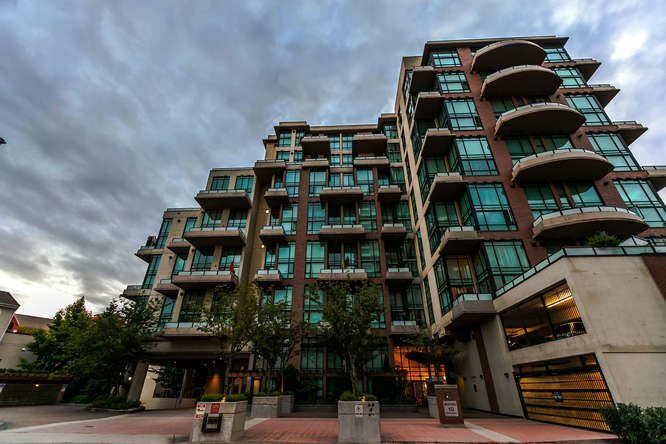 Located steps from the Riverfront boardwalk, Quay and Downtown New West. Bonus: Thirsty? 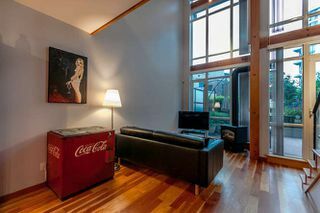 A three minute walk to Steel and Oak, one of Greater Vancouver's finest craft breweries (http://steelandoak.ca/). 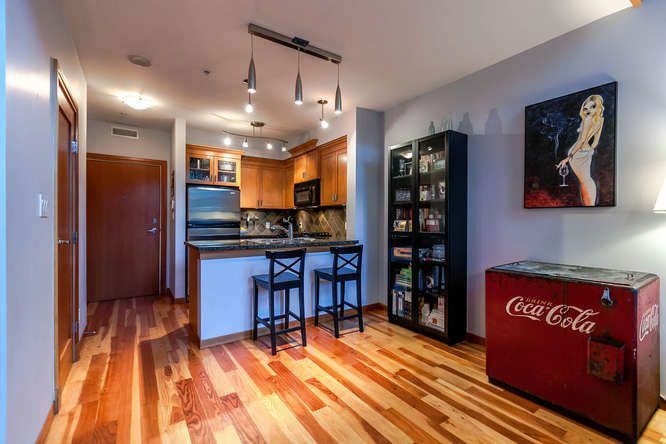 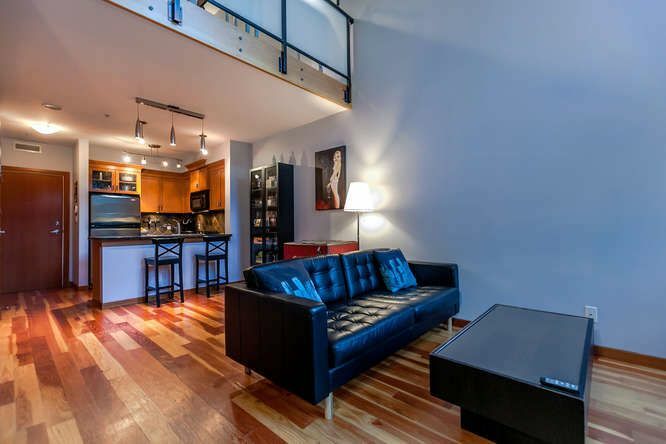 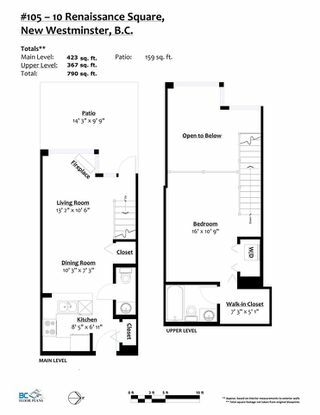 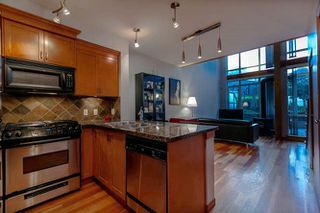 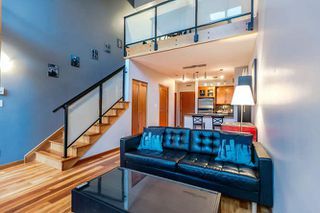 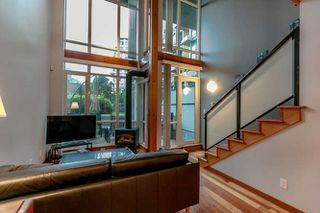 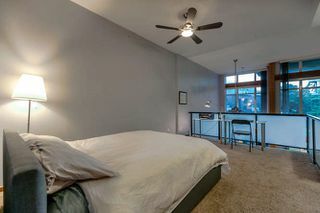 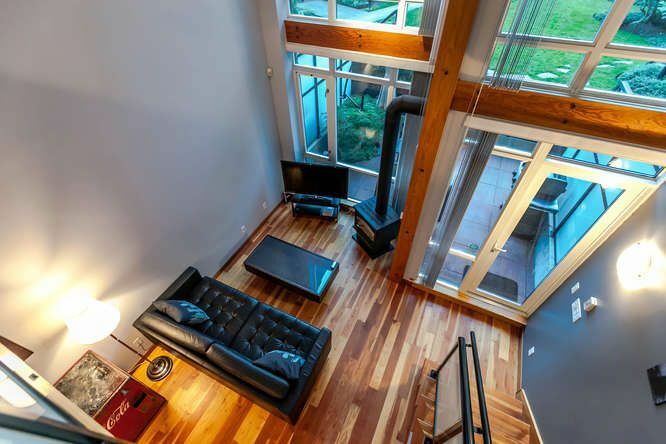 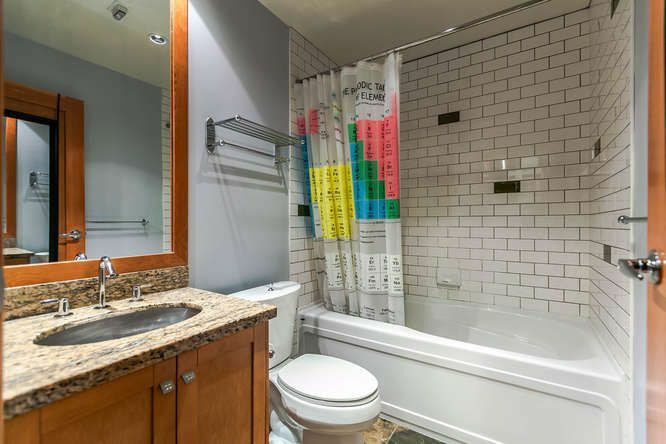 This 1 bedroom, 1.5 bath loft has 790 square feet of open living on two levels. This unique home has a 160 square foot patio that looks out onto a quiet inner courtyard. Features include: Gas fireplace and stove, 18 ft ceilings and solid douglas fir floors, doors and trim and fully equipped gym. 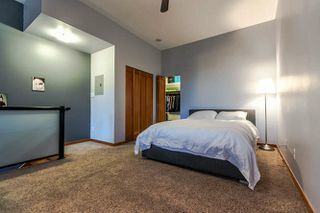 Well managed, pet friendly, concrete building.